Promoted Posts has already been rolled out to 20 other countries and is available to people with fewer than 5,000 total friends and subscribers. 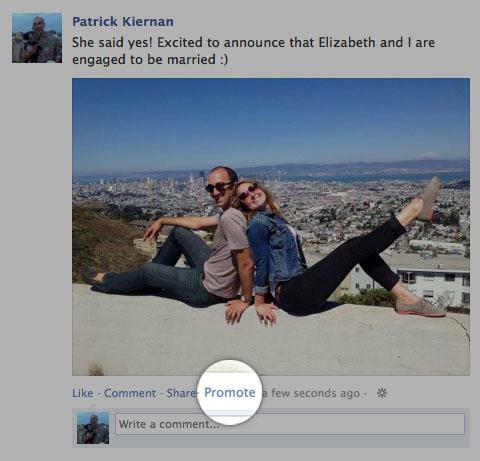 Promoted Posts could help surface important announcements and earn Facebook money. However, I worry that Promoted Posts could change the atmosphere of Facebook from one where the most beloved content gets seen most to one where the rich can dominate the news feed. But as with anything on a sandbox service like Facebook, the success and impact of Promoted Posts will depend on how people use it. A friend with a trust fund could promote every post he publishes just because he has the money. In that way, the feature could distort the news feed’s meritocracy, where posts that get lots of likes and comments are shown to more people. It could turn into a big money maker, though. 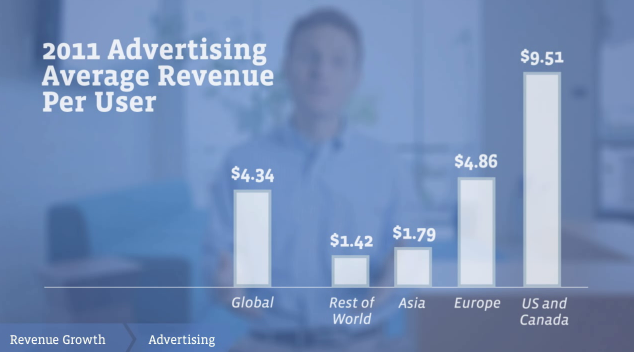 Since the $7 is essentially all profit, Facebook could nearly double its revenue per user if it could get each US user to promote just one post a year. If Facebook isn’t careful, Promoted Posts could offend and marginalize financially-strapped users. If it makes sure to minimize overuse, though, it could give people a powerful way to identify what their most important content is: putting their money where their mouth is.